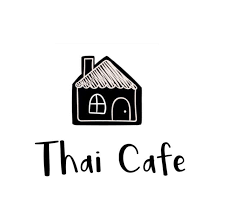 Online ordering menu for Thai Cafe. Here at Thai Cafe in Houston, Texas we serve Thai cuisine including Chicken Spicy Basil, Shrimp Green Curry, Seafood Salad, and more! Don't forget to try our Tom Yum Chicken and Garlic Butter Scallop! We're located south of the University of Houston-Downtown near Market Square Park. We're not far from Revention Music Center! Order online for carryout or delivery!